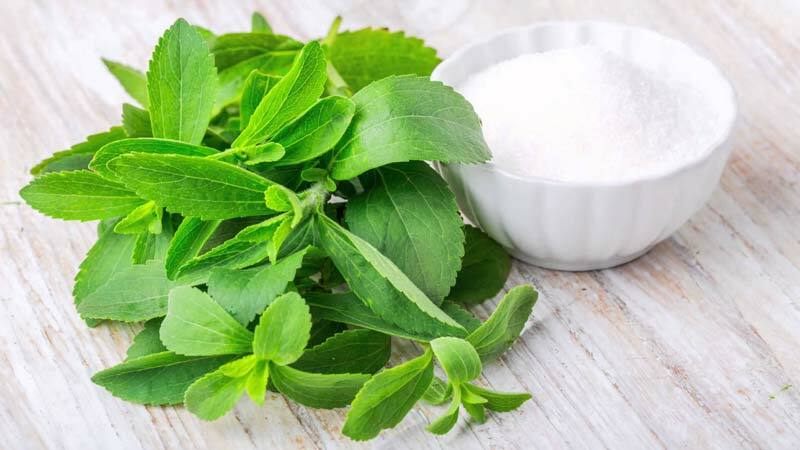 Established as an admired figure in the industry, we are engaged in delivering Fresh Stevia Leaves. They are popular worldwide due to their high medicinal value and hygiene. A number of quality tests are run by our quality team to ensure they match necessary food grades. We cater to the specific requirements of the customers. We put quality on the top of our priority list.